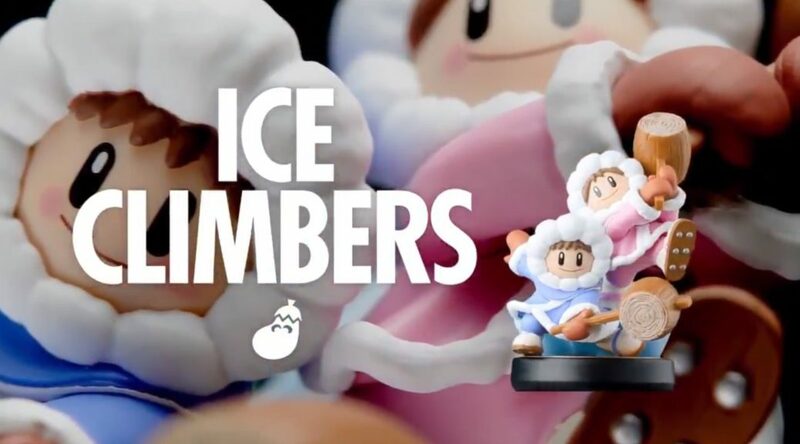 Nintendo of Europe has released a new video giving us a closer, 360-degree look at the upcoming Ice Climbers amiibo. It turns out the the icicles at the back are actually the supports holding Popo and Nana in place! It’s a nice way to keep the figure more natural-looking. Don’t forget to check out the 360-degree previews for the Piranha Plant amiibo and King K. Rool amiibo, too!